Episode 1 of The Microphone Show: Mid-Side recording technique, and a listening test of the Neumann KM 88 and Oktava MK-012, including the Oktava figure-of-8 capsule. Can contemporary tube mics recreate the magic of the legendary Neumann U 47? 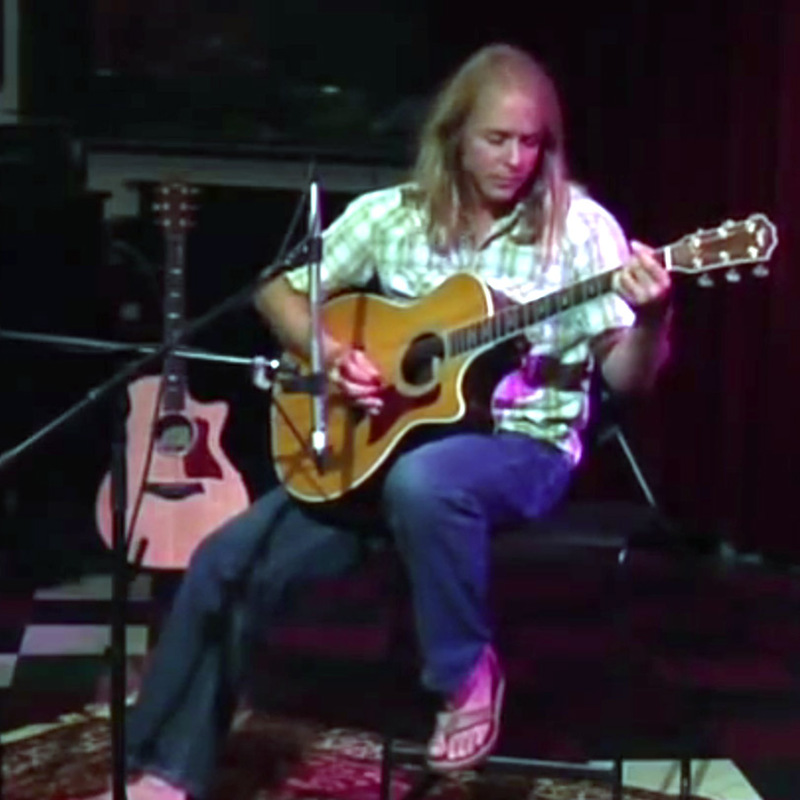 Watch and listen as Mark Keller tests the MXL Revelation and sE Gemini II against his venerable Telefunken U 47 on acoustic guitar. Listen blind to the original audio WAVs to see if you can hear $15,000 worth of difference in the microphones! Sausalito, CA based voice actor Mark Keller set up a killer VO mic shootout by pitting his U47 against the sE Gemini II and MXL Revelation. We have HD video and the original audio WAVs. Are vintage mics really so magical? Hear for yourself!